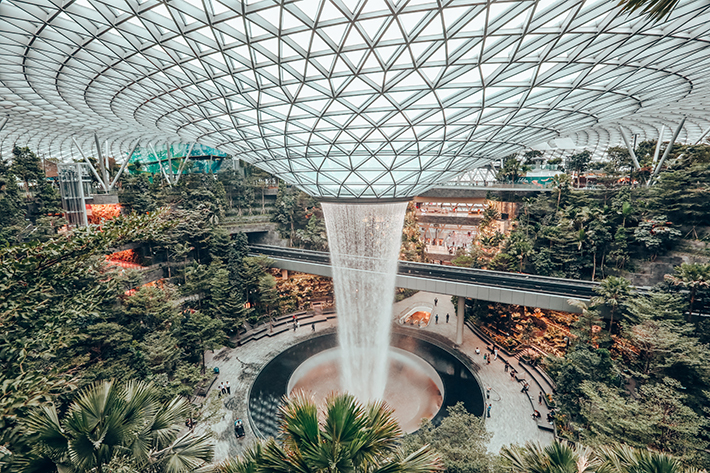 With this week’s preview of Jewel Changi Airport, the hottest topic in local news and in conversations overheard in the commute to and fro from work has now reached fever pitch. Jewel is slated to officially open in just six more days on Wednesday, 17 April 2019. Within Jewel’s distinctive dome-shaped facade of glass and steel is a 10-storey mega complex that houses 280 retails and food and beverage outlets. The beautifully designed structure, which combines a marketplace with an urban park, encapsulates Singapore as a garden city. 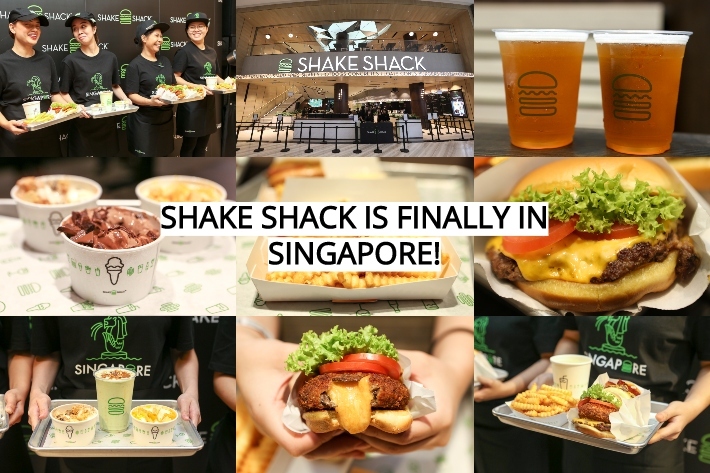 It is directly connected to the Arrival Hall of Terminal 1 in Changi Airport and linked to Terminals 2 and 3 via air-conditioned link bridges. Before you begin your countdown, let us add to your excitement with sneak peeks of what is to come. We included everything from attractions to explore, dining options for comfort eating, and all the retail therapy from shiny new shops that you can get.